High Resolution: Yes; Layered: No; Graphics Files Included: Photoshop PSD, Transparent PNG, JPG Image; Minimum Adobe CS Version: CC; Pixel Dimensions: 9490x14736. Cartoon Nature Elements Set for You Design. Vector; Collection of Round Illustrations on Nature, City; Set of Seamless Autumn Backgrounds; Forest Game Background; Seamless Game Backgrounds; Game Backgrounds Set; Nature landscape in Green Colours. 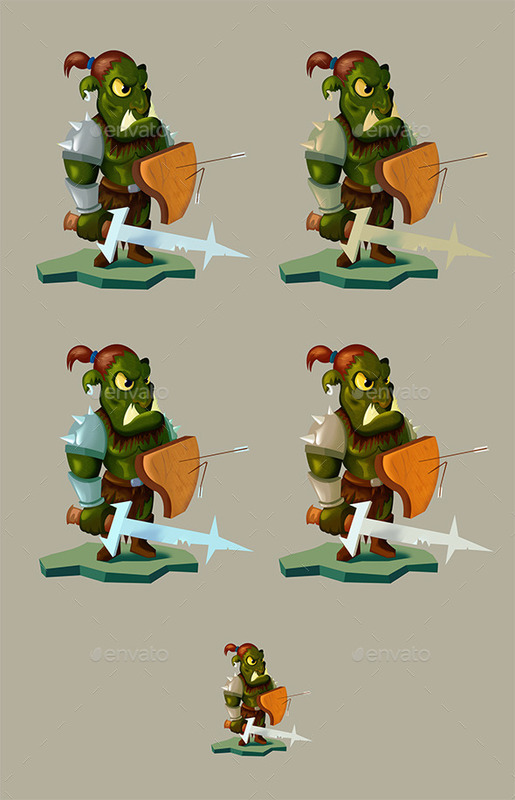 Keywords: 2d, action, adventure, android, animation, assets, black, cartoon, character, cute, fighting, game, goblin, ios, ipad, iphone, knight, knights, mage, medival, mobile, orc, platform, robot, side scroller, sprite sheet, sword, vector, wizard.